It is this lack of thorough investigation and research that makes people distrust the media, and rightfully so. I am saddened to discover that this is what has become of our free press. You are no longer assisting the public but intentionally misinforming them. 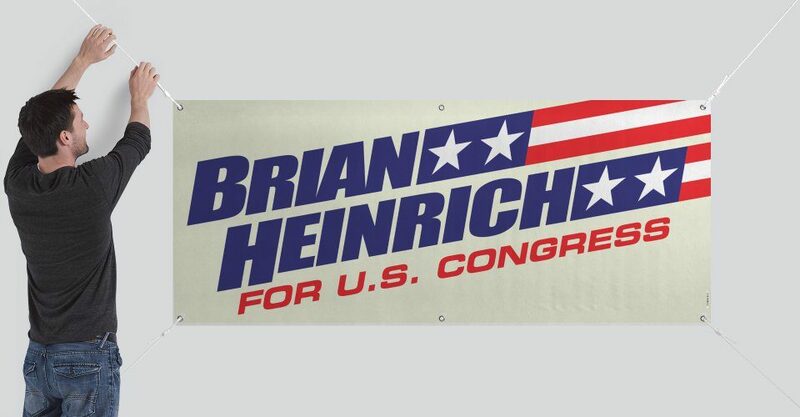 I encourage your readers to contact me directly at (503) 307-0139 or via email at heinrichfororegon@gmail.com. I will be happy to answer any of the questions your readers might have.